London – 6th October – UK SMEs currently contribute £202bn to the British economy, however, this is expected to grow to £241bn by 2025. 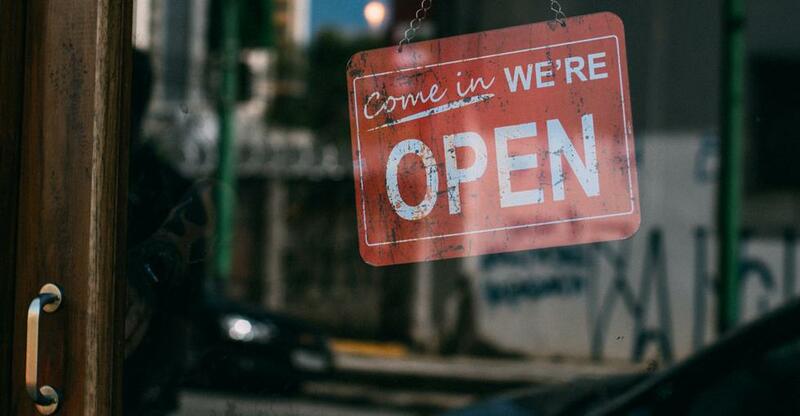 The annual research commissioned by the Centre for Economics and Business Research (CEBR) and specialist bank, Hampshire Trust Bank, has highlighted the essential role that SMEs play in the UK economy. Looking at the years spanning from 2020 to 2025, six of the top 10 cities are predicted to boost their economic contributions by 10 per cent or more. Of the top ten UK cities, Manchester and Leeds are set to increase their contribution the most, with a growth rate of 26% predicted for the 2016-2025 period. Leeds currently contributes £5bn to the UK economy, while Greater Manchester contributes £13bn - both cities are expected to reach £17bn. London already contributes a staggering £152bn and that figure is expected to rise to £181bn. Tyneside, Birmingham, Edinburgh, Glasgow, Cardiff, and Sheffield are all expected to increase their contribution by more than 14 per cent. Bristol is predicted to increase its contribution by 23 per cent. Amid growing concerns surrounding a post-Brexit business world, the study also found that more than a third (34 per cent) of the SMEs surveyed felt that growth expectations for business had decreased since the decision to leave the EU. Britain’s impending exit from the European Union was also noted to have a negative effect on SME confidence.